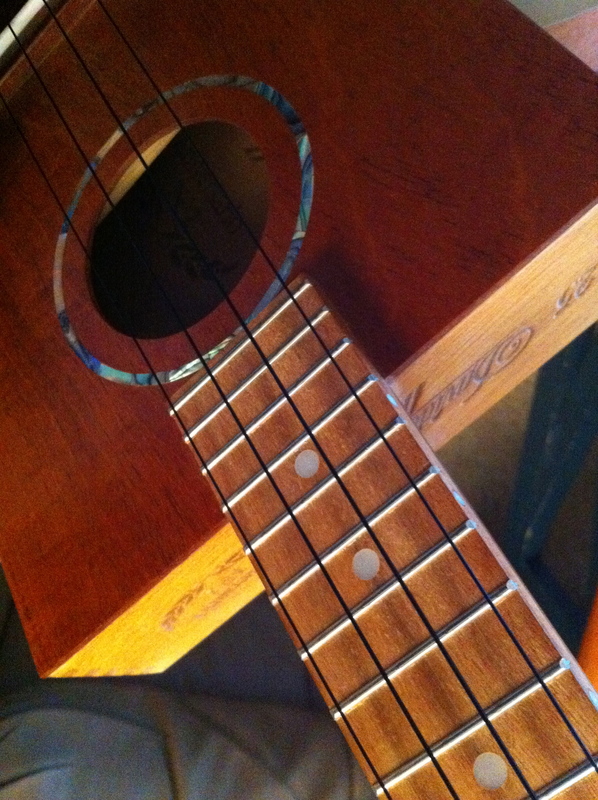 Ukulele Slogan Contest… Win a Cigar Box Ukulele!! Strings of Swing in it or not. We would also love to see slogans that represent the Ukulele Life Style. 1st place will receive a cigar box ukulele and the first printed t-shirt! 2nd – 5th places will receive their saying on a sticker and the first sticker hot off the press!